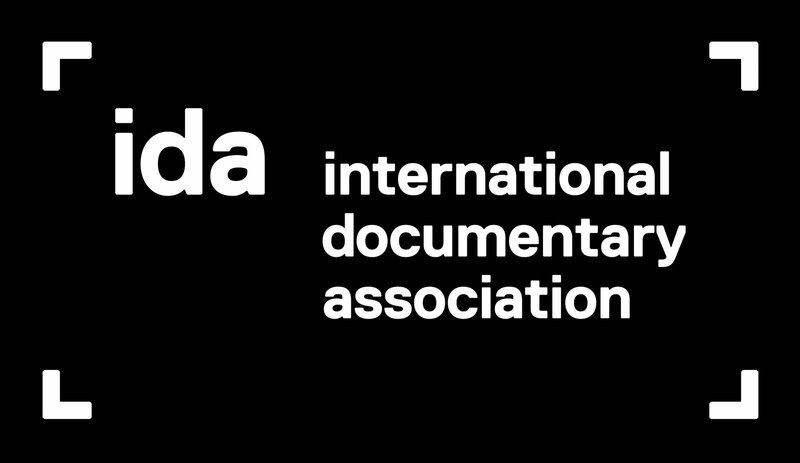 We just received news that the International Documentary Association in Los Angeles will be our new fiscal sponsor. We’re very honored that the people in this organization, who are heavyweights in the film industry, have accepted us. You can see from their bios below that this is a serious organization in the film industry. Not only can we now begin accepting tax-deductible donations, but we get the tremendous support this organization provides as our sponsor. They have workshops, theatrical screenings, and even an event where documentaries that are shown have a chance to be considered for the Academy Awards. We’re looking forward to the day that Seabiscuit’s Legacy wins that Oscar!